Prominent & Leading Manufacturer from Ahmedabad, we offer calcium carbonate powder, natural calcium carbonate and calcium carbonate precipitated. 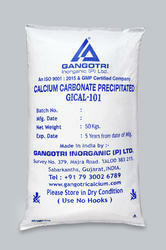 We are the manufacturers and suppliers of the Calcium Carbonate Powder. The product is made of best quality. 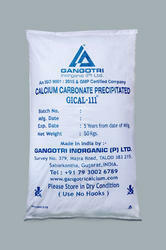 We are the manufacturers and suppliers of the Natural Calcium Carbonate Powder. The product is made of best quality. We offer Precipitated Calcium Carbonate of high grade quality to our customers to fulfill the requirements of polymer industry. Our provided CaCO3 is specially created without applying any coating and is ultra fine. Precipitated Calcium Carbonate is prepared by compounding high-calcium quicklime and then acting the consequent slurry, with carbon dioxide. 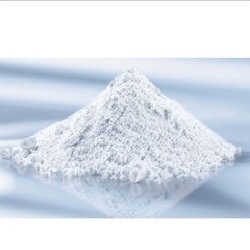 The end product is brilliantly white and typically accessible with homogeneous narrow particle size arrangement.